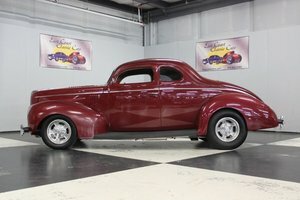 1938 Ford Deluxe Tudor. Very solid project car, runs and yard drives. All original 85hp flathead v8 3 spd. No rust except in front floors at outer corners. Will need glass and interior. Sprayed in primer-sealer, no bondo. Have bumpers and all chrome. Good title.